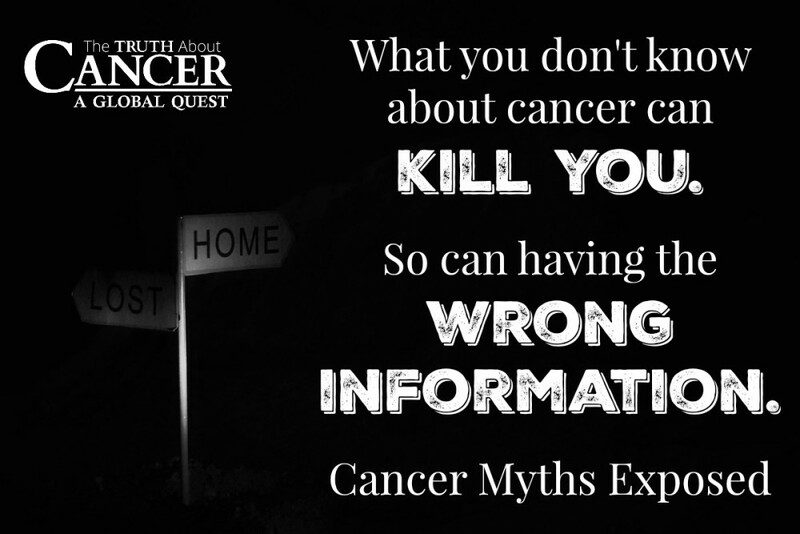 You are here: Home / Cancer Causes / 5 Myths about Cancer Exposed! You probably hear a lot of conflicting information about cancer. There seems to be so many opinions about what causes cancer, who is at highest risk, and how you can beat it. 1. Cancer is genetic so nothing can prevent whether or not you are diagnosed. This is one of the biggest myths because experts estimate that more than half of cancer diagnoses can be prevented. 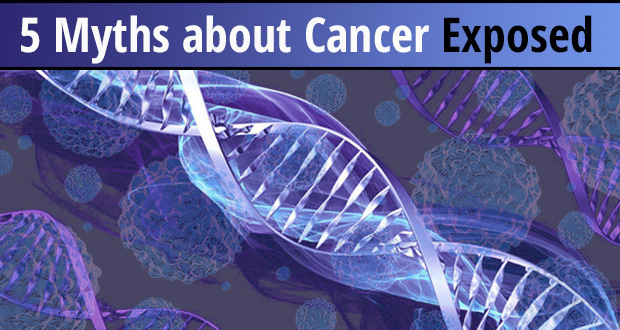 Less than 5% of all cancers have a genetic link. A vast majority of cancers are caused by environmental toxicity. 4. The food you eat doesn’t prevent cancer or fight it. Foods high in refined sugar, refined sodium, and unhealthy fats have been shown in countless studies to influence cellular mutation that leads to cancer. Cancer cells consume more sugar (glucose) for fuel than any other cell in your body. 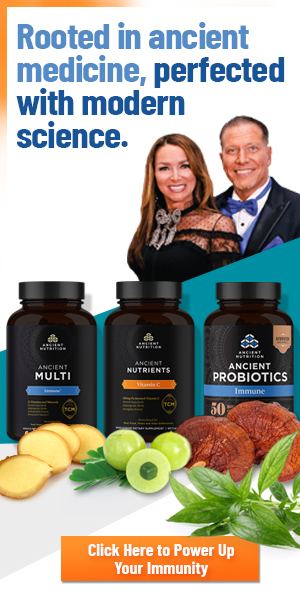 Conversely, eating a diet of organic foods with vitamins and nutrients that prevent cellular deterioration naturally increases your chance of preventing and beating this devastating disease (and many others). Would love to see the actual research on sugar “feeding” cancer. As many research sources as possible. PET scans. .. they use sugar to detect the cancer. The cancer lights up like sky works. You are correct; not just any sugar but glucose that has been irradiated. This is ALL so true. The series I watched and the information is outstanding. I ordered the book for my Cousin who was just diagnosed with breast cancer and also sent her some Apricot seeds. I usually do not jump the gun to order products but I like Ty am sick of tired of losing family members and friends and to watch young children suffer is unbearable. These facts need to be exposed to EVERYONE and let them make the choice. Good article Ty. Thanks for all you do to help others. Your series on cancer has helped my with arthritis and weight. 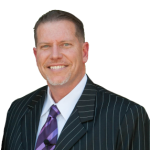 I appreciate all the resources and interviews with the experts. Is it true that all bodies carry cancer cells & that in some people it activates & others it lies dormant? Like a virus or bacteria!? Hmmm…. No. What’s true is that everyone produces cancer cells, but the difference between those diagnosed with cancer and those that aren’t is basically that those that aren’t their body’s defense mechanisms eliminate the cancer cells as they form, while those diagnosed with cancer, these cells were allowed by the body to overpopulate. Is there alternative treatment for leukemia the ALL type. The doctor said it has to be chemotherapy, if so what else can you recommend to build the immune system while doing chemo. Thank you TY for your feedback.